Eighth full-length studio album from this band from New Brunswick, New Jersey. Last year, the band celebrated 20 years together by releasing a new song every month. This album collects those 12 songs so you can keep them all in one place. It’s hard for me to believe that the band is actually that old because their music has such a youthful, energetic sound. 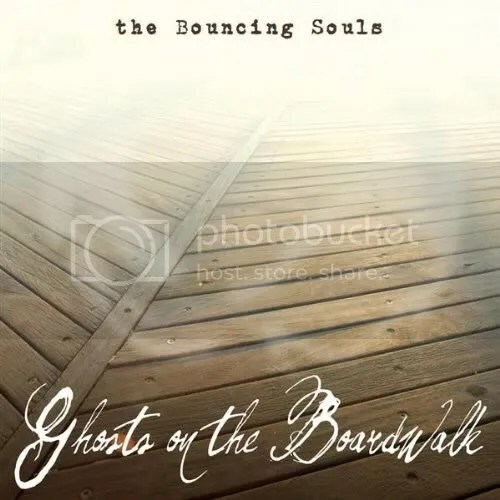 Put punk, rock, pop, and fun in a blender and you will get The Bouncing Souls. They’re definitely one of the best bands on the Warped Tour lineup – anyone want to take me? This entry was posted on June 21, 2010 at 12:00 pm and filed under TheSlacker. You can follow any responses to this entry through the RSS feed.